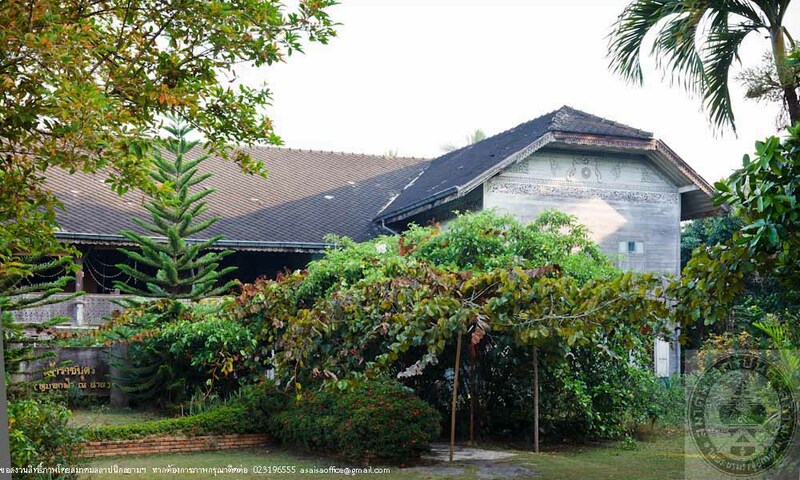 The former Chao Ratchabutr House was built for the residence Chao Noi Mahaprom Na Nan in 1866. 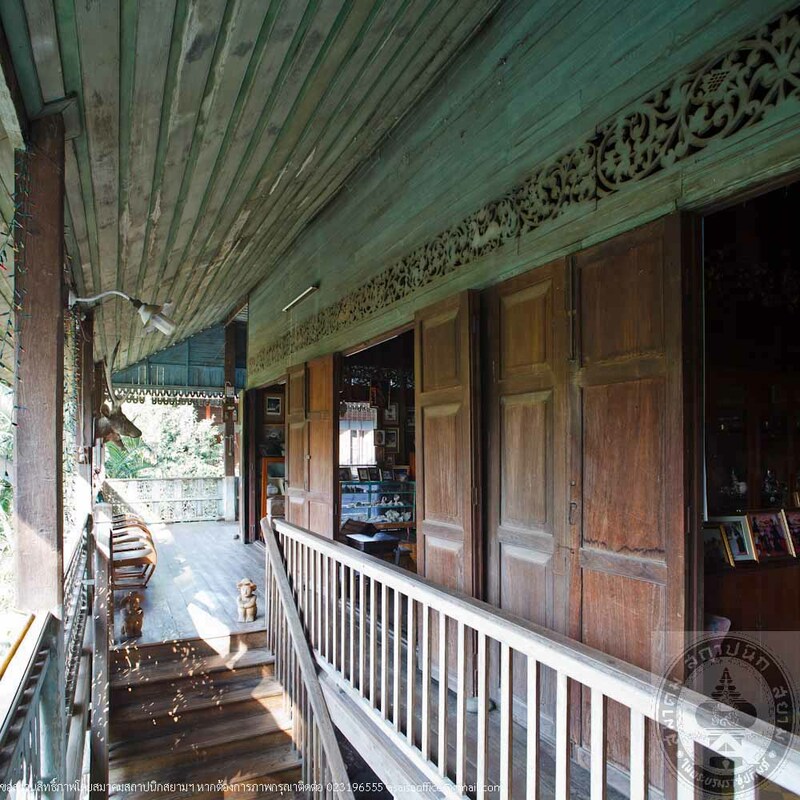 When he was appointed to be the ruler of Nan, he gave this house to his son who was promoted the title as Chao Ratchabutr in 1926. 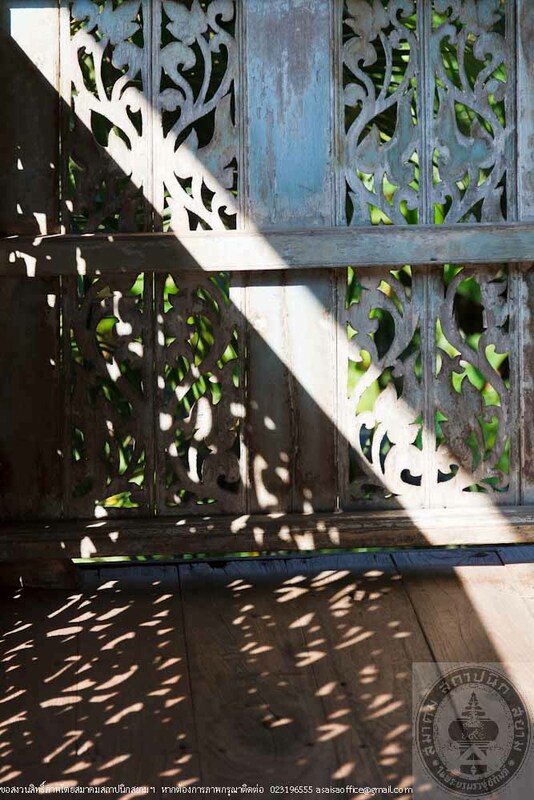 In 1941, he built the present current Chao Ratchabutr House by using wood from the demolition of the old one but smaller than the original size. When he passes away in 1958, the building was owned by his heir, Chao Komthong Na Nan. Presently, it belonged to Chao Sompradthana Na Nan and Chao Wassana Puwuthikul (Na Nan). It is a 2 storey house with raised floor. There are stairs in the front and the back. 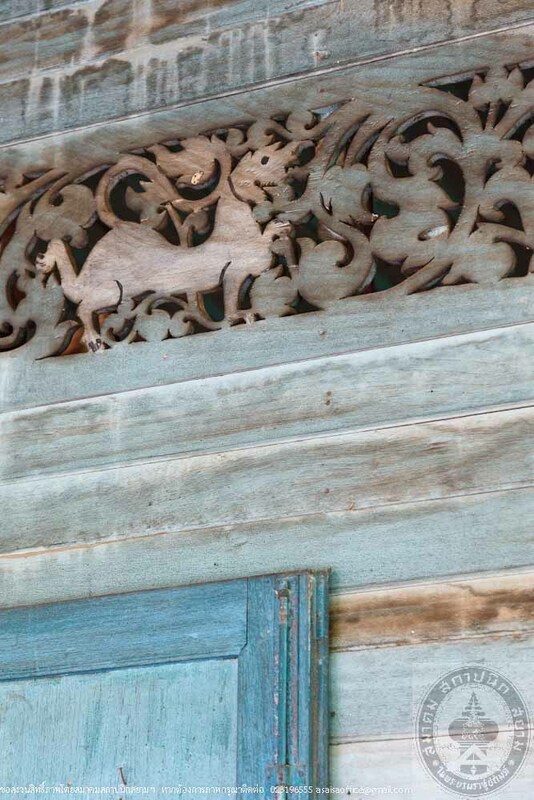 The archentrance of the front stairs is decorated with wood carving. The first floor consists of a museum, a store and an exhibit room of ancient items. 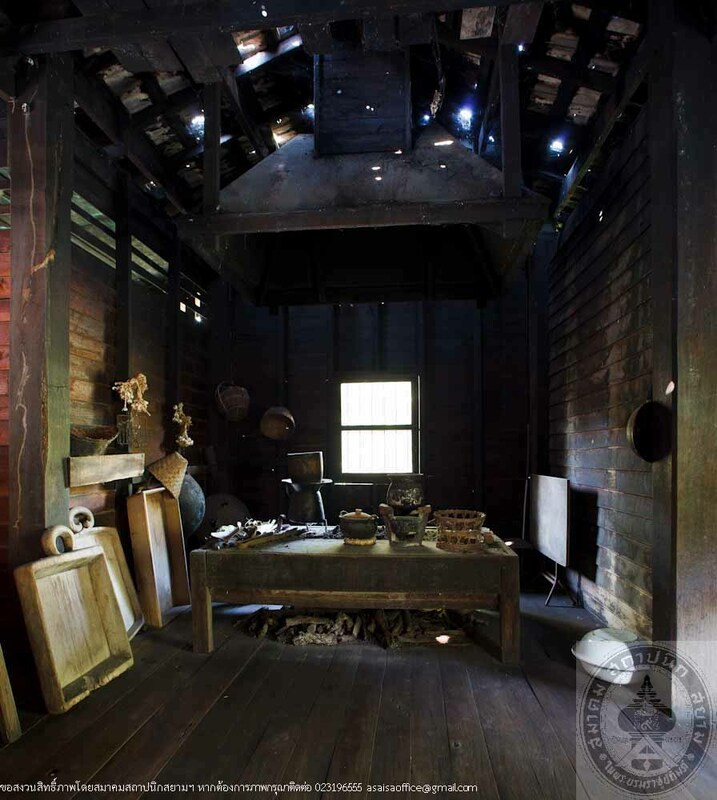 The upper floor consists of a hall, bedrooms, a museum room, a dining room, a kitchen and a bathroom. The L-shaped balcony is surrounded the hall and the museum in the West. 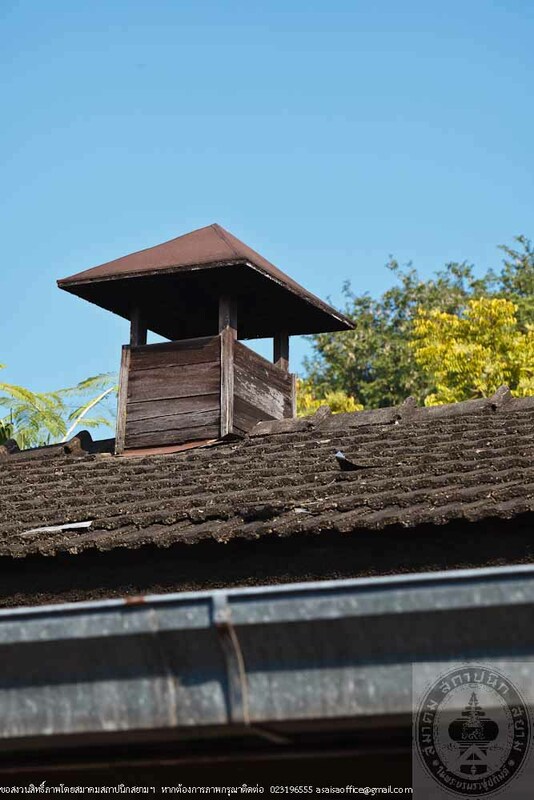 The gable roof of woodwork is covered with kite shaped concrete roof tiles. 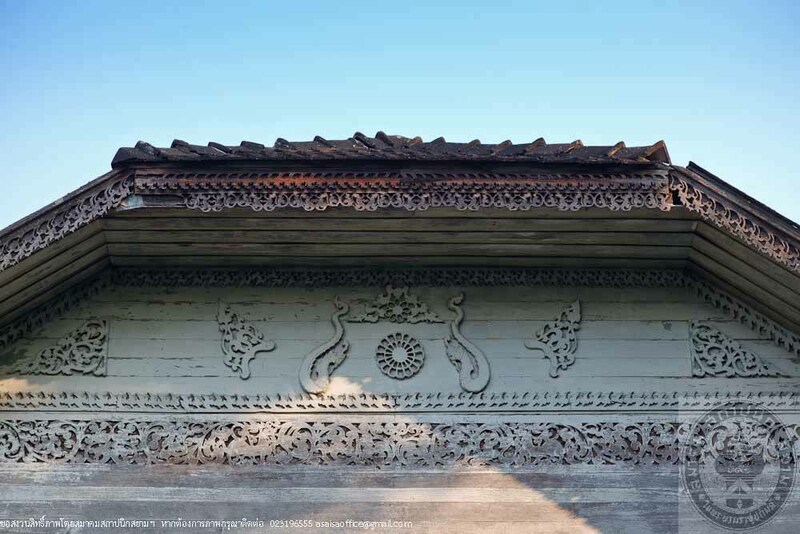 The gable is decorated with wood carving in a design of 2 Nagas (serpent) facing each other. 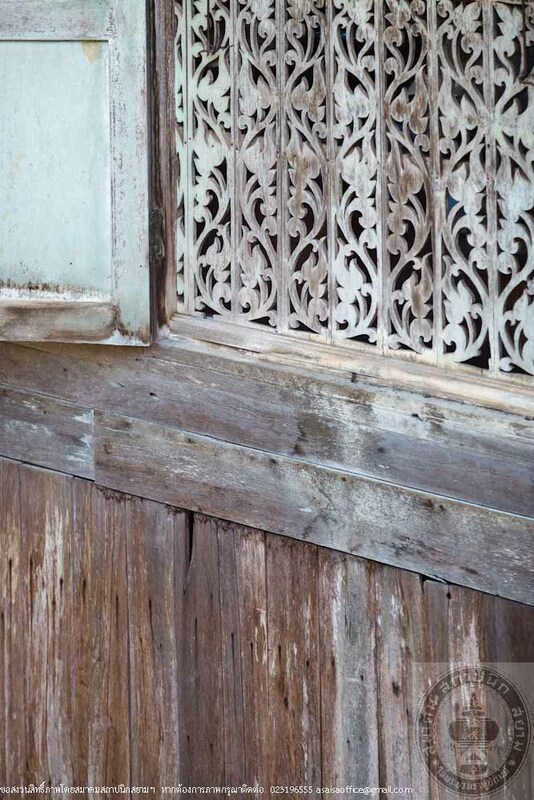 The beautiful architecture of the building is a mixture of the western and local art styles. 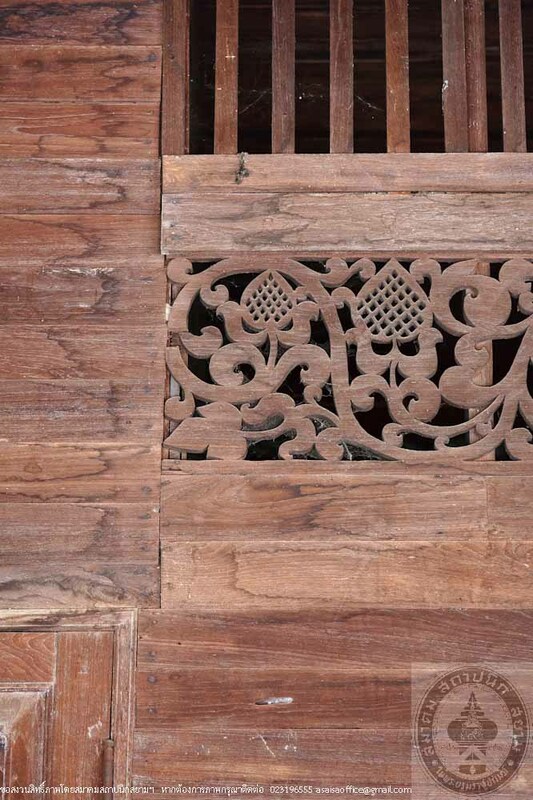 The house has been well preserved as a knowledge center of history of the rulers of Nan and the lifestyle in the past. The ancient items on display are traditional dresses and utensils used by the rulers as well as local appliances, which are very valuable for the history of the nation.